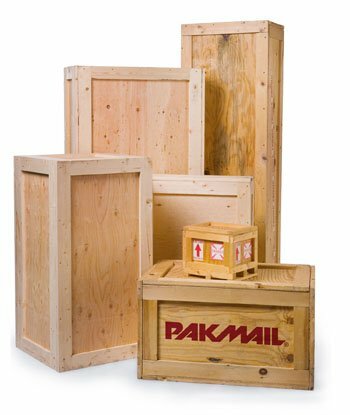 You don’t want to risk damage to your artwork or framing with improper packaging or crating. At Van Uffelen framing, we have the equipment and experience to package or crate your valuable items to ensure that your artworks travel and arrive safely. Custom made crates built to size. One way crates or re-usable crates. Feel free to talk to one of our staff on 0800 712 887 ext 2 or Email us with any questions or specifications.